Super Food Plaza is a shopping center that offers a great shopping experience to its customers and where a wide assortment of products can be found under one roof. You can shop for groceries, quality wines & liquors, beauty & health products, interior decorations, furniture, toys for kids and have a great lunch or coffee break at Jack’s Café Aruba. Other shops such as a bank, real estate broker, optician, pharmacy, mobile phone store, beauty salon and more are conveniently hosted under the same roof. 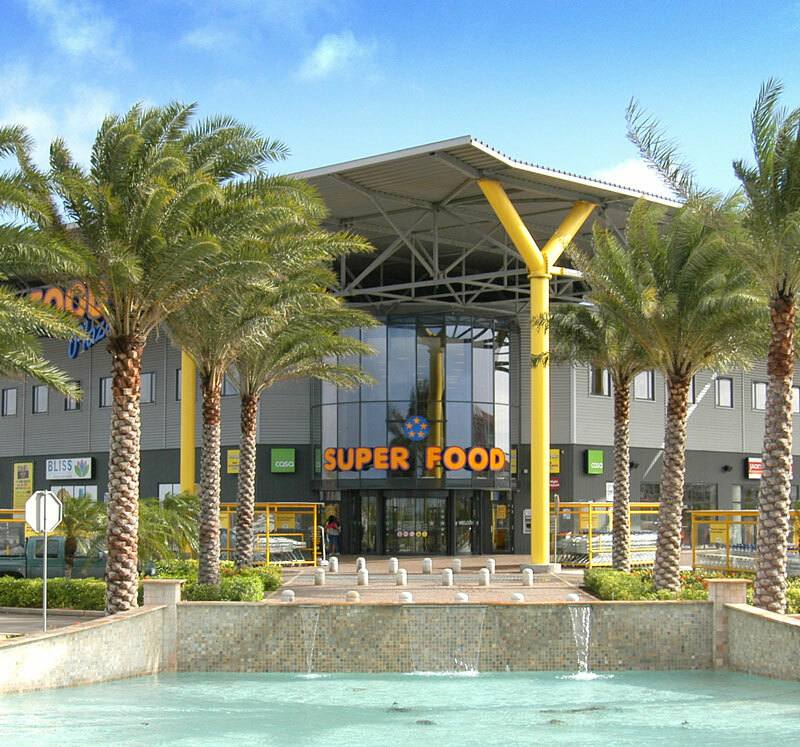 Super Food Plaza is located in Bubali, on the highway between Oranjestad and the Palm Beach hotel area.